hd00:46Abstract lights kaleidoscopic animation suited for tv shows, concerts ,music projections , vj projections at parties in night clubs, discos and trance events. hd00:55Abstract kaleidescopic club,party,stage lights are well suited for tv shows, concerts ,music protections , vj projections at parties in night clubs, discos and trance events. 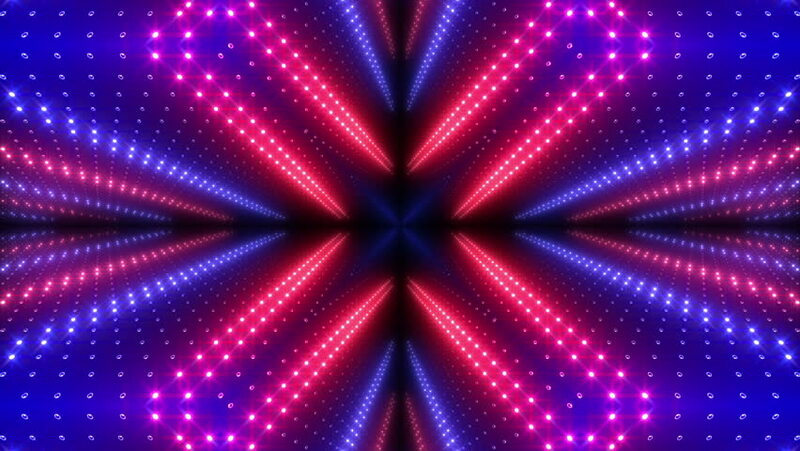 hd00:11VJ Fractal violet kaleidoscopic background.Disco spectrum lights concert spot bulb. Abstract background with stars and particles for use with music videos. VJ Loops animation.